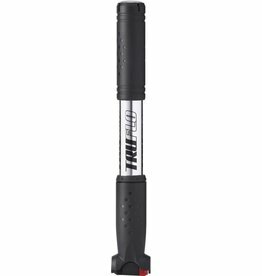 Floor: The more accurate and easier to use of the two, the floor pump is freestanding and has a sturdy base to keep it still while you pump. 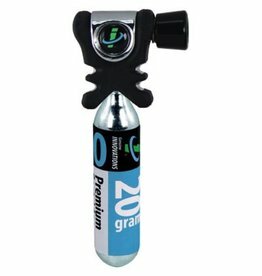 It has a plunger with a wide handle that can be held with two hands for better control and quicker inflation, and a pressure gauge that displays psi. A long, flexible hose with a chuck at the end lets you get into hard-to-reach places. 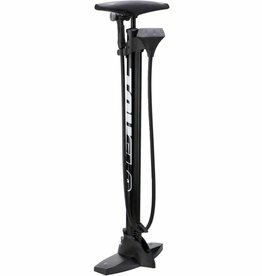 A floor pump can reach higher pressures than a mini-pump and has a large chamber that makes for faster and easier (than a mini-pump) inflation. 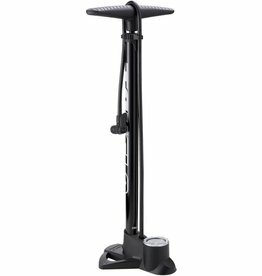 Mini: While a floor pump is the ideal at-home inflation tool, it’s not designed to go along for the ride. That’s what mini-pumps are for. 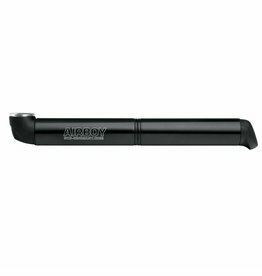 Small and light, a mini-pump can be attached to your frame, carried in a bag, or even tucked into a jersey pocket. 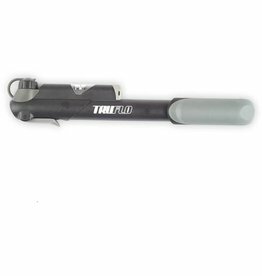 Using one requires a bit more elbow grease than a floor version, but the payoff is knowing that it will get you out of sticky situations or even let you make pressure tweaks mid-ride. 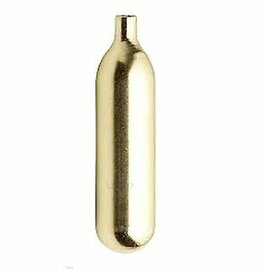 Most mini-pumps attach directly to your valve, but there are some that have a hose, which makes finding a comfortable pumping position easier. 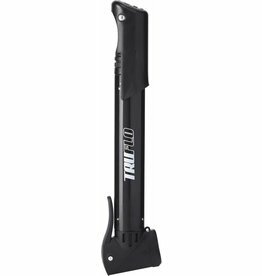 You likely won’t reach the ideal tire pressure with a mini-pump, which is why it’s important to have a floor pump waiting at home to finish the job.